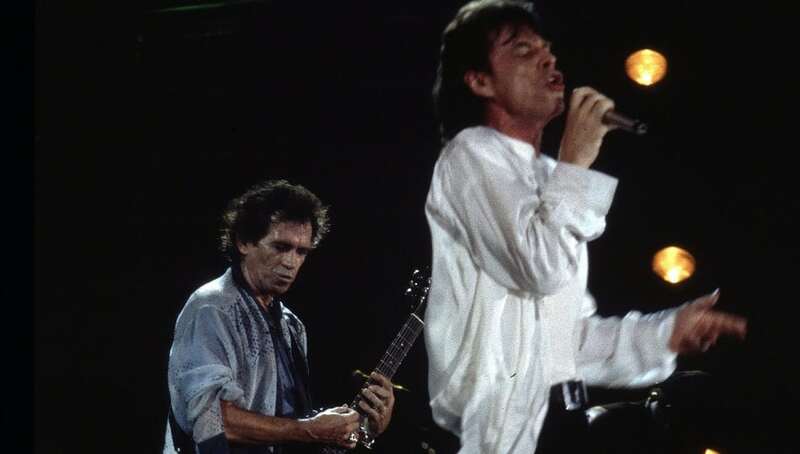 In 1989, Jagger was inducted into the Rock and Roll Hall of Fame. As a member of the Stones, and as a solo artist, he reached number one on the UK and US singles charts with 13 singles, the Top 10 with 32 singles and the Top 40 with 70 singles. In 2003, he was knighted for his services to popular music. He has been singing for more than 50 years. Mick’s net worth is estimated at $360 million.